The collection of Louis Vuitton sunglasses for next summer sophisticated forms and exquisite details, combining a high classicism with a sublime sophistication. 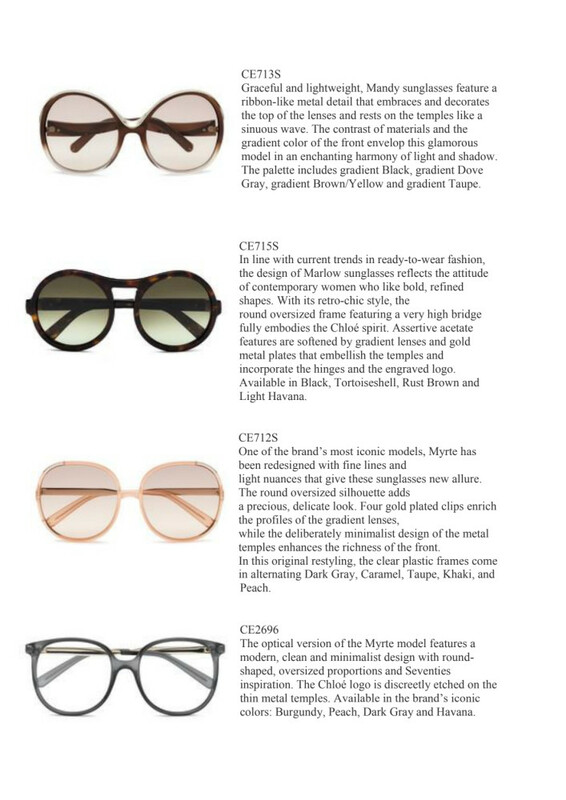 New sunglasses magnify the savoir faire of the firm – already present in his famous “Cat Eyes”, the first sunglasses manufactured by the French maison on the occasion of the parade of the 2003 spring-summer. These glasses, over time, came to become a classic. Above all, when they were selected to commemorate the reopening of the Champs-Elysées boutique. The new models presented by the it girls Luisa Orsini and Antonine Peduzzi, they boast a unique color palette, developed under the artistic direction of Marc Jacobs. The male Aviator sunglasses are reviewed in women Thanks to natural leather or the iconic Damier blue or Monogram Canvas mini version. The iconic lock O-Lock, taken borrowed from the trunks and now reinterpreted in the collection of jewels “Lockit”, adorns the pins. 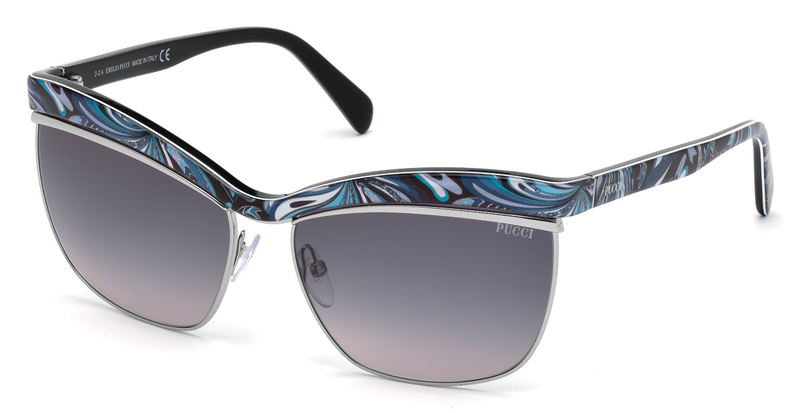 While the lenses perforated playing the Monogram flower they add delicacy, and the multicolored rhinestones sports making winks with the refractions of light. For man, the historic Damier, who now is 125 years old, is graphically imposed in models of square shape or details as the painted or engraved pin. Classic such as black, Brown or elegant grey tone colors are juxtaposed through innovative materials as the metal mesh. All this we can see it very well in the Fashion Film directed by KT Auleta, filmed in The Angeles, which have entitled “Behind the Lens”. The touches of blue and orange do we rememoremos the sportsmanship we saw in sophisticated backpacks, to adventurers of the 21st century, that we present a few days ago. The complexity of the finishes of each of the models, makes each piece not only in a functional accessory and trendy but also in an incredibly beautiful object. Do not you think?